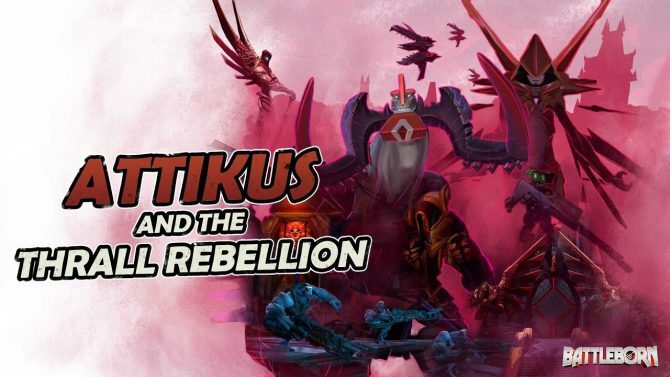 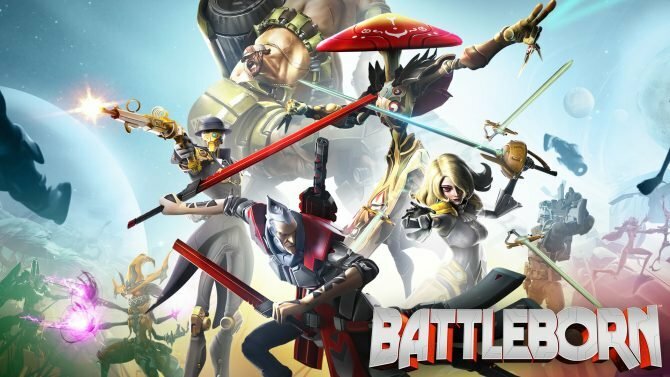 Battleborn's Creative Director, Randy Varnell, announced that no new content is planned for the game after its upcoming fall update. 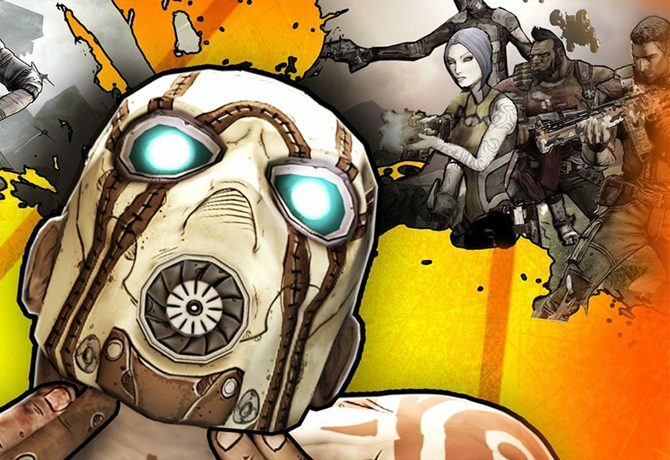 Battleborn Creative Director Randy Varnell announced that he is moving on to the not-so-subtly teased new game of the Borderlands series. 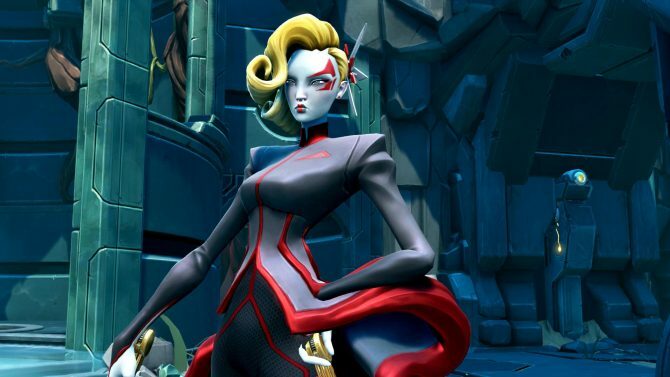 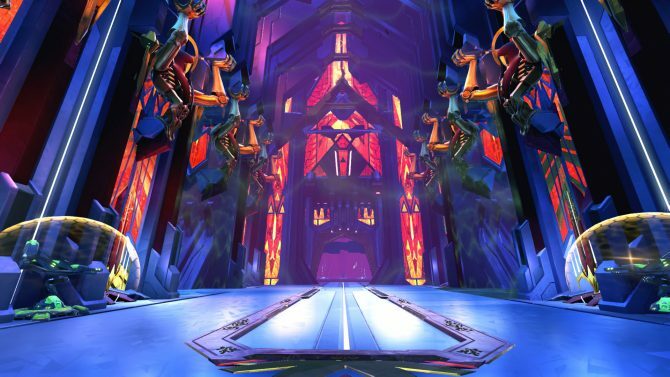 Publisher 2K has announced that Battleborn is getting a big update -- titled the winter update -- that will come with some notable additions and changes. 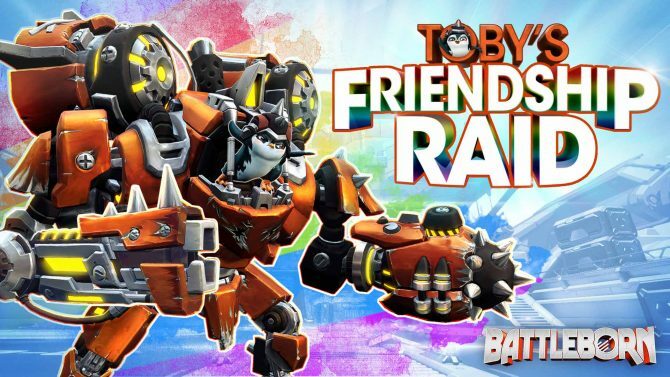 Today, publisher 2K Games and developer Gearbox Software released a new story DLC for Battleborn, called Toby's Friendship Raid. 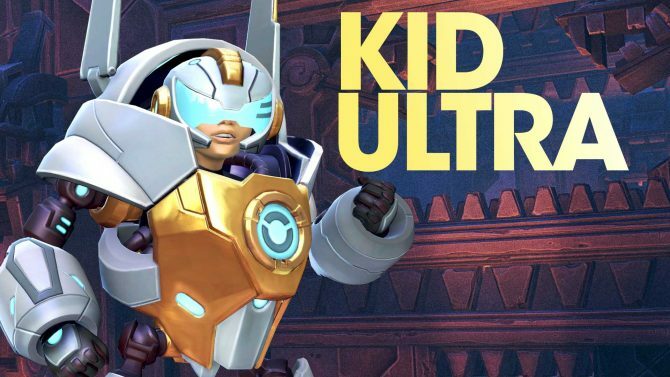 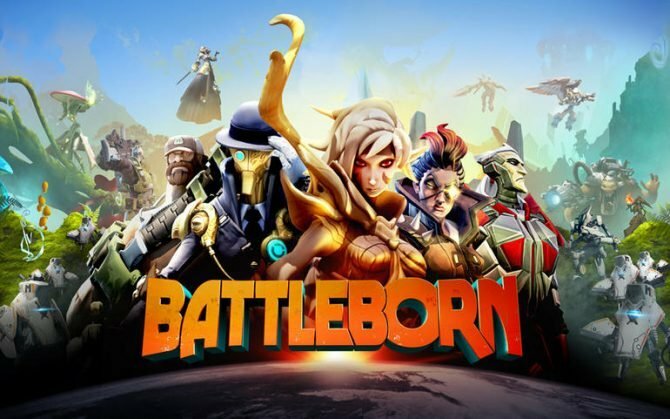 A new trailer has been released showing off the newest fighter for Battleborn, the popular shooting game from Gearbox Software. 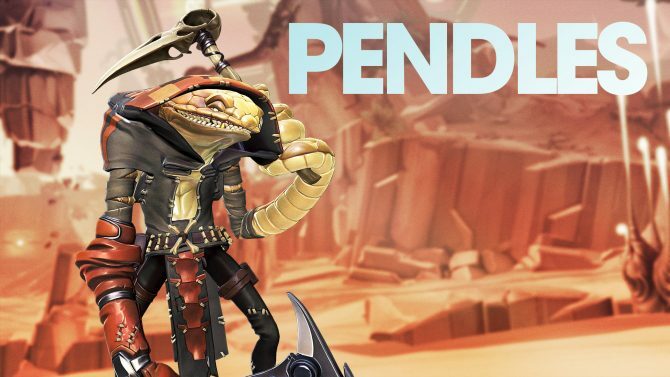 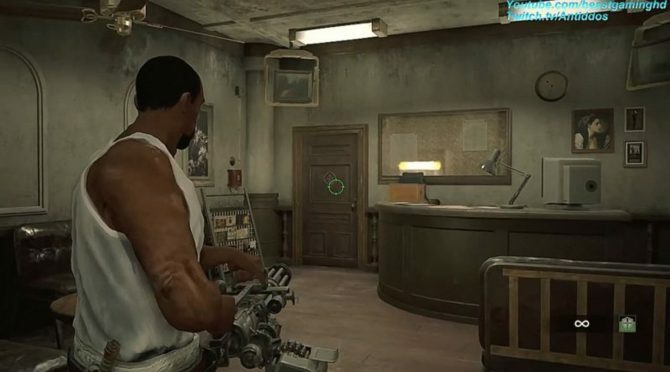 During Take-Two's quarterly results conference call, the publisher talked about the performance of Battleborn, and the balance between new IP and sequels of established franchises. 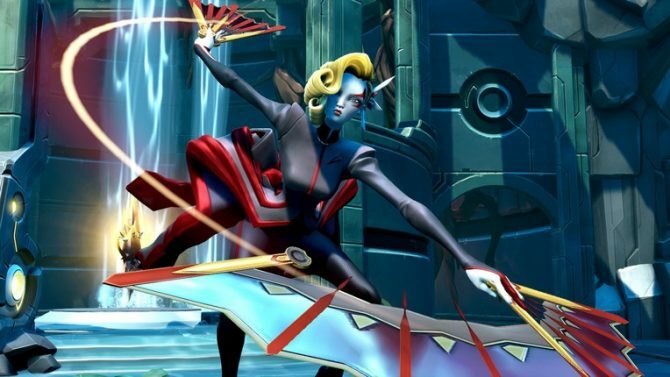 A new Flash Sale has appeared on the PlayStation Network, though this one only has one game: Battleborn. 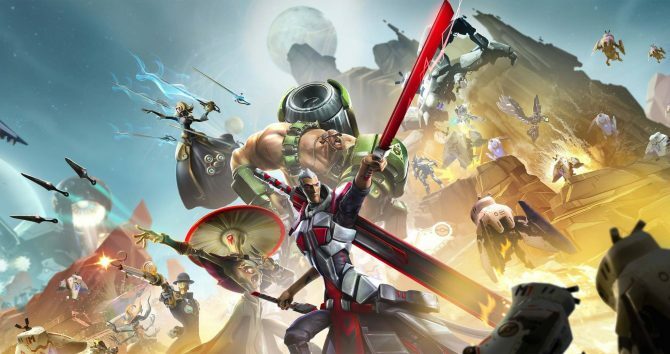 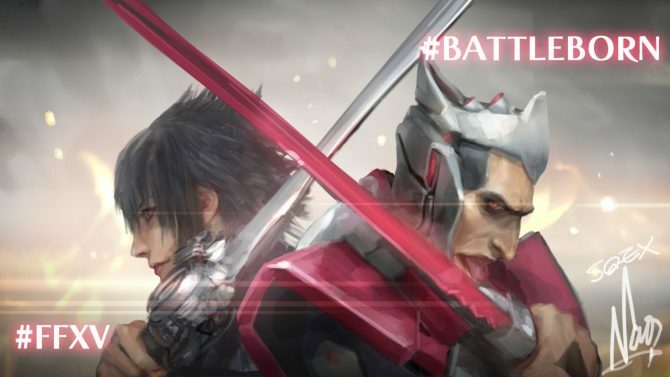 2K has an advertisement campaign for Battleborn in full swing, and today they released a new TV commercial. 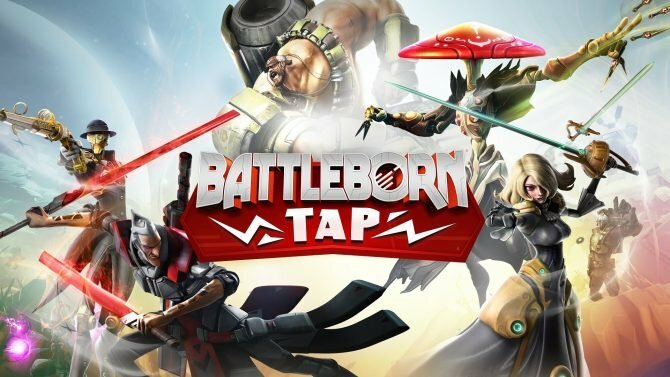 Bettleborn has been out for a while, but 2K games isn't done promoting it, and today they released a TV commercial.